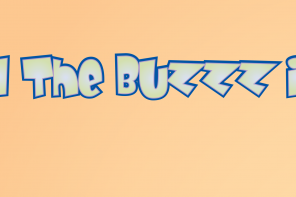 What’s The Buzz? Keeping Bees In Flight. By Merrie-Ellen Wilcox. Published by Orca Book Publishers. Victoria, BC, Canada. ISBN – 978-1-4598-0962-8. 8” x 9.5”, 48 pgs., hard cover, color. $19.95. This is for middle school age kids, and it does a good job of what it wants to do. 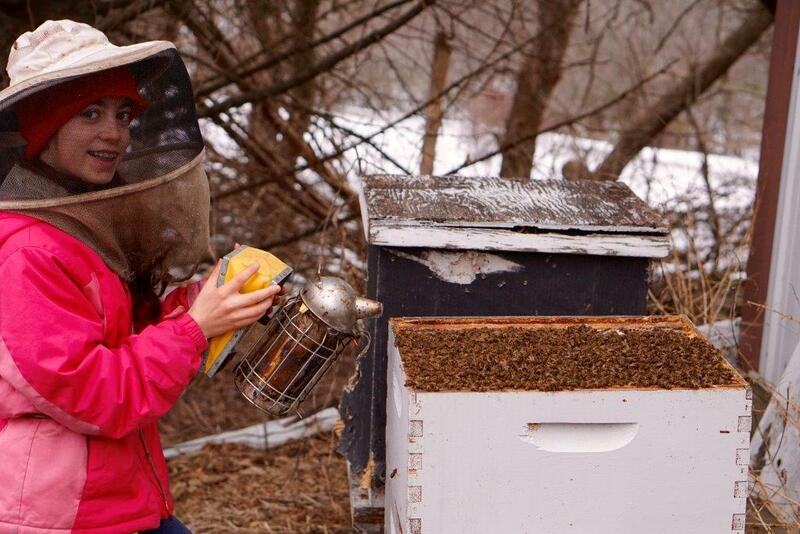 It wants to introduce kids this age to bees, not only honey bees, but mostly honey bees, and beekeeping, and especially the world they live in. 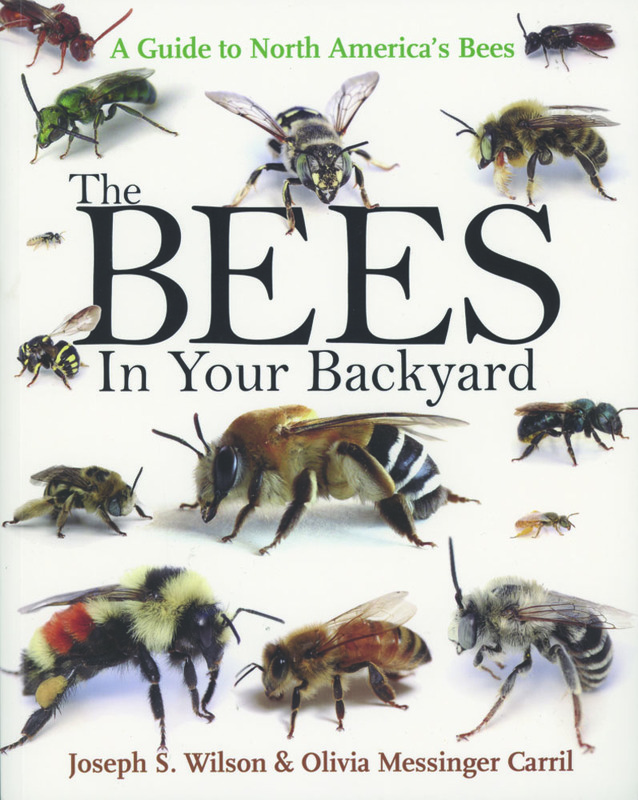 Chapter 1 looks at bees in general, all kinds of bees, while chapter 2 discusses pollination and how bees make that work. 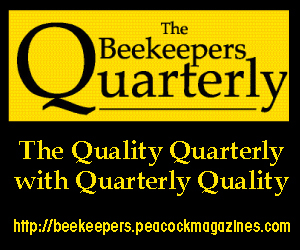 Chapter 3 looks at our honey bee and life in the hive, while the final chapter talks about the issues affecting honey bees and bees in general. Each chapter has good information, and offers two different kinds of call out boxes. 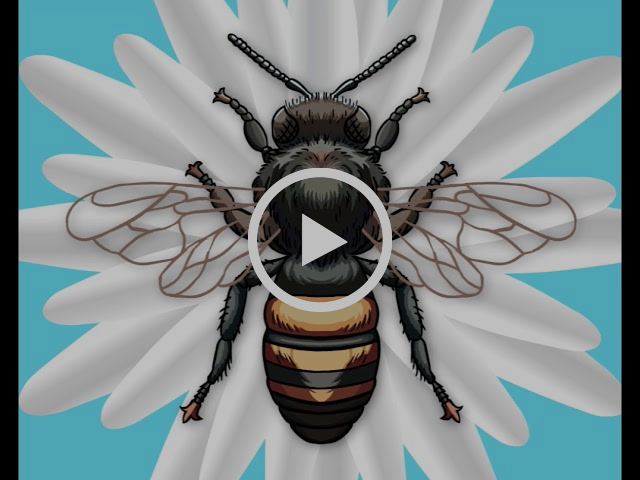 The first are the Bee Facts: short snippets on background to the chapter…for instance: Many bees are called generalists, because they can easily collect pollen and nectar from lots of different kinds of plants. But some bees are specialists, because they can only get their food from specific types of flowers. 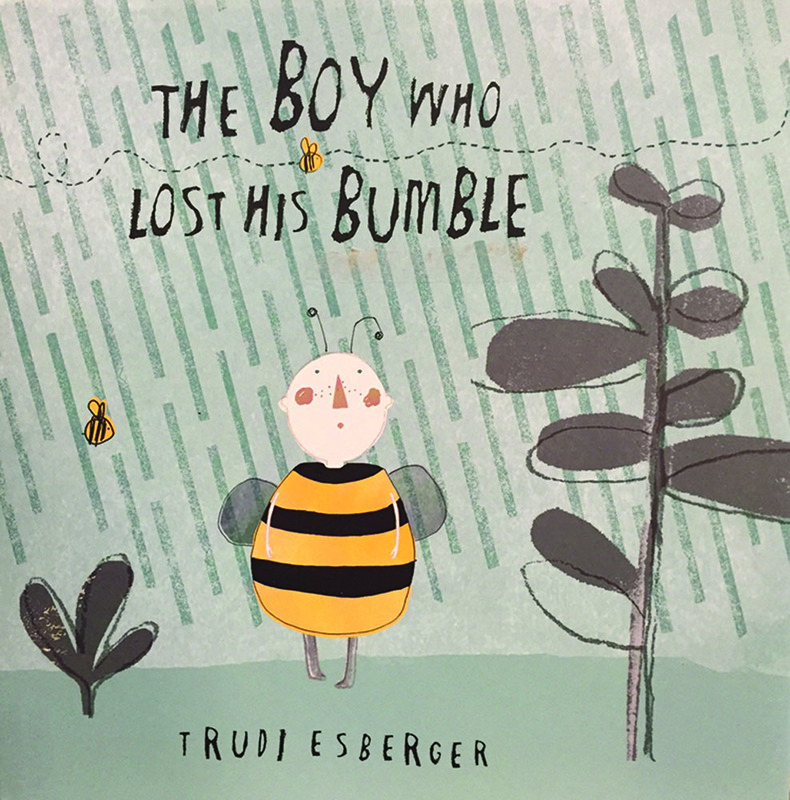 The Boy Who Lost His Bumble, by Trudi Esberger. Published by Child’s Play, Auburn, ME. ISBN – 978-1-84643-662-8. 9.75” x 9.75” 32 pages. Hard cover, color. $16.99. The Tears of Re. 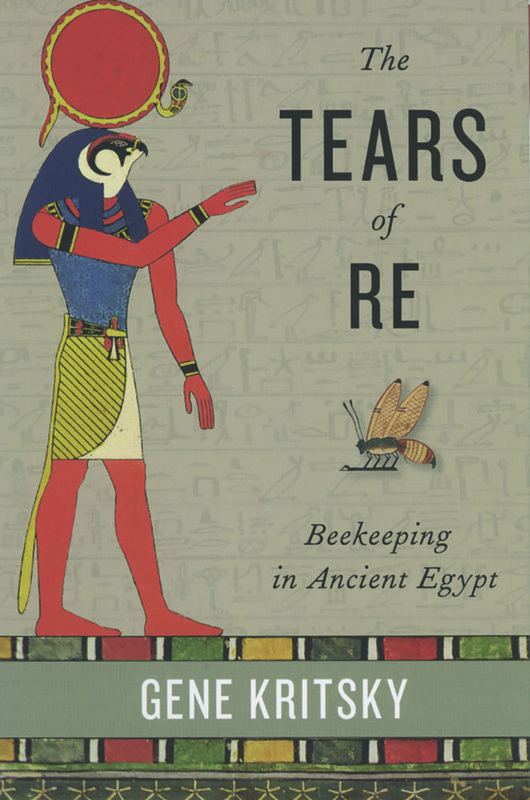 Beekeeping in Ancient Egypt, by Gene Kritsky. Published by Oxford University Press. ISBN – 9780199361380 6” x 9.5”, 160 pgs. Hard cover, color section in center, extensive B&W throughout. $29.95. I’ve been fortunate to know Gene since before I started here, and I’ve had the pleasure to review now a couple of the dozen or so books on various entomological topics he’s written over the years. 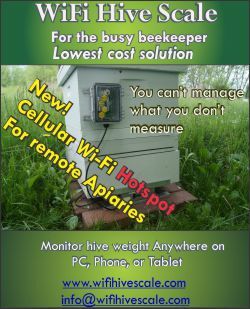 The first we covered here was The Quest for the Perfect Hive: A History of Innovation in Bee Culture back in 2010. Currently he is the Chair of Biology at Mount St. Joseph University in Cincinnati. He was a Fullbright Scholar to Egypt in the early 80’s and has published several papers on the history of beekeeping in that region. What I know of Egyptian history would fill half of the first page of Gene’s book, so all I read here was for me both new and fascinating. Old, Middle and New Kingdoms and the chronology of each of these and the several dynasties that followed each had a part in shaping the art and science of beekeeping then. And deciphering the hieroglyphs of bees, looking at the beekeeping equipment and management used, plus honey harvesting, cooking with honey and the use of beeswax in art and decoration are discussed, And the same organizational skills that built the pyramids organized the apiaries and beekeepers for honey production for food, medicines and trade are examined, along with the gods, the men and the bees– it’s all here. 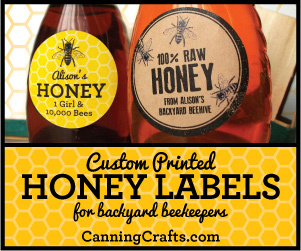 The Bees In Your Backyard. A Guide to North America’s Bees, by Joseph Wilson and Olivia Messinger Carril. Published by Princeton University Press. ISBN – 978-0-691-16077-1. 6.5” X 9.5”. 260 pages. Soft cover. Color. $29.95. 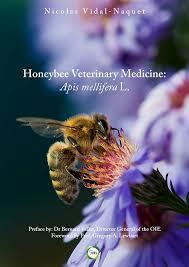 Honeybee Veterinary Medicine: Apis mellifera L., by Nicolas Vidal-Naquet. Published by 5m Publishing, UK. ISBN – 978-1-91945-504-3. 7” x 9.5”.260 pages. Hard cover. $95.00. This is a very expensive book. It is worth the money. The work was commissioned by The World Organization For Animal Health, an intergovernmental organization responsible for improving animal health worldwide. It is recognized as a reference organization by the World Trade Organization (WTO) and in 2014 had a total of 180 Member Countries with permanent relations with 45 other international and regional organisations and Regional and sub-regional Offices on every continent. 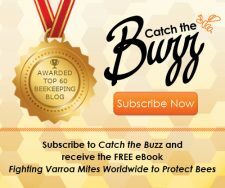 In 2011 – 2015 they made global bee health a priority, and Nicolas Vidal-Naquet, a DMV in Beekeeping from the French Veterinary School of Nantes and Alfort has produced this book as a result of the studies and research conducted during this time. One can get a degree in France as a DMV in Honey Bee Pathology, a position not available in the US. More Than Honey. 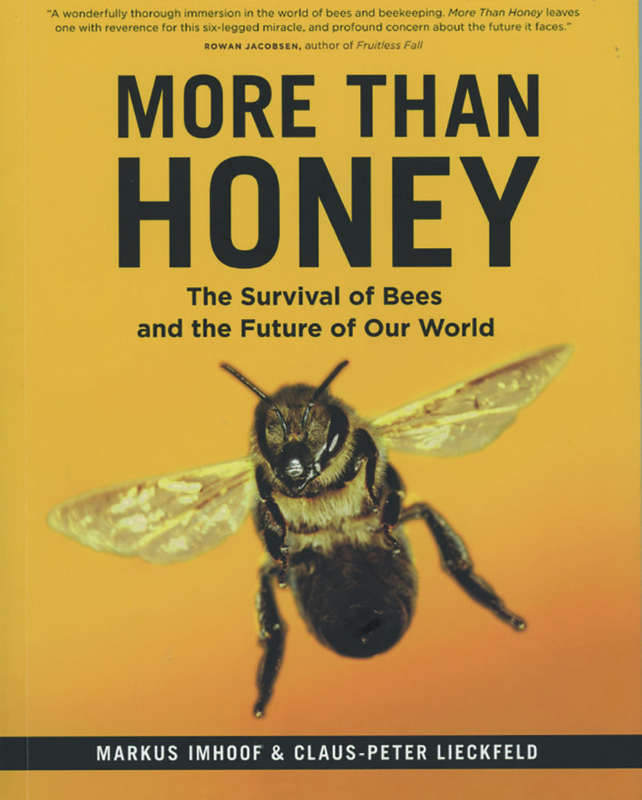 The Survival of Bees and the Future of Our World., by Markus Imhoff & Claus-Peter Lickfeld. Published by Greystonebooks. ISBN – 978-1-77164-099-2. 6.5” X 8.5”. Soft cover. Some color. $19.95. This book is a follow-up of the documentary of the same name that came out a few years ago. We reviewed the documentary, summarizing that the first half hour or so, represented here by the first chapter, made the film worth seeing. The rest of the film, don’t bother. After the first chapter of this book, don’t bother. But the first is worth the time. That first chapter is about big migratory pollination business in this country, specifically the Miller operation out of North Dakota and California. The authors mostly get it right because John made them get it right. The title of the chapter is Bees: A Big Business, and they explain it quite well. It is big business, and with that comes the dangers of being big. John is aware of this, as are the successful big beekeepers in this business. There are dangers and costs and there’s lots of money involved. 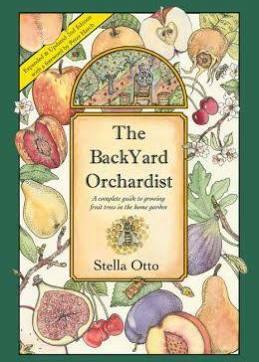 The Backyard Orchardist, 2nd Edition, by Stella Otto. 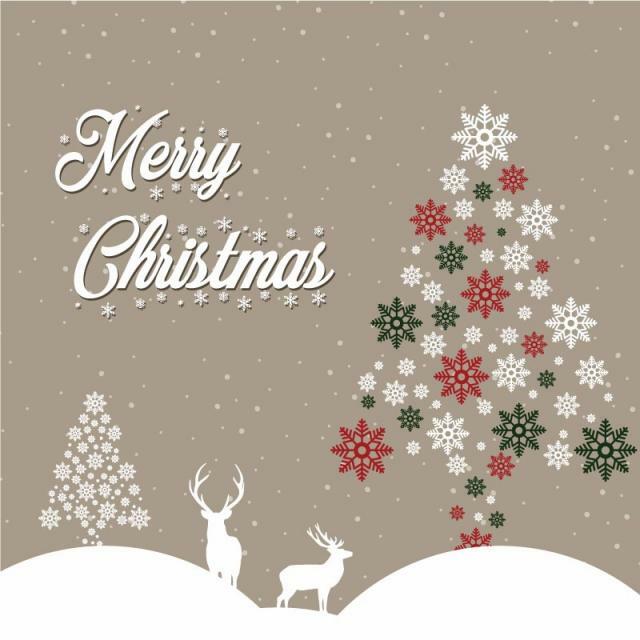 Distributed by Chelsea Green. ISBN – 978-0-9634520-4-7. 6” X 9”. 320 Pages. Soft cover. $24.95. The first edition lasted 20 years, so you know it was good. This edition is even better. If you haven’t yet started growing your edible landscape, or even if you’ve been at for a time you’ll find lots and lots of helpful information here. 23 chapters, charts, call outs all highlight the information. 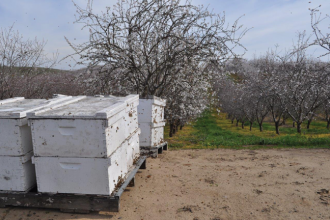 Planning for the best site, selecting varieties suited for where you live, disease resistance, pruning, pest control with the bees in mind, irrigation, and harvesting tips for best flavor and preservation. California Bees and Blooms: A Guide for Gardeners and Naturalists, by Gordon Frankie, Robin Thorpe and Rollin Coville, Barbara Ertter. Published by Heyday Press, Berkeley, CA. ISBN 978-1-59714-294-6, 6”x9”, 296 pages. Soft cover. Color $28.00. Bees play a profound role in shaping the world we live in, but many species remain strangers to us, say University of California scientists who co-authored the newly published book, California Bees and Blooms: A Guide for Gardeners and Naturalists. 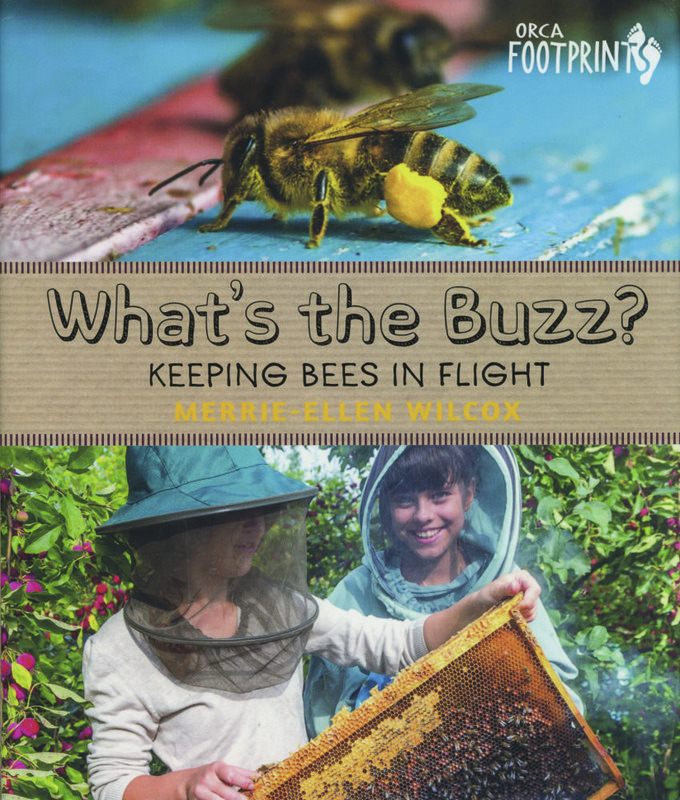 In addition to the well-known honey bees and bumble bees, the authors spotlight such bees as mining, leafcutting, carpenter, sweat, digger, masked, longhorned, mason and polyester bees. 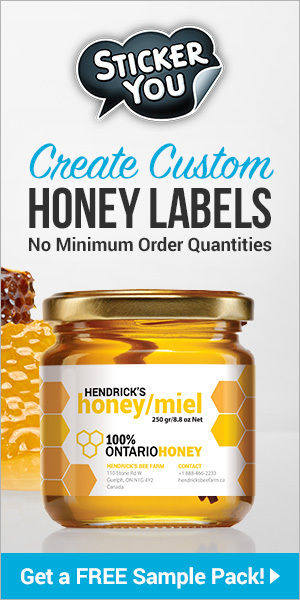 The honey bee, which provides pollination services valued at $217 billion globally and $20 million in the United States alone, is the most recognizable of the bees, but many are unaware of its non-native status. 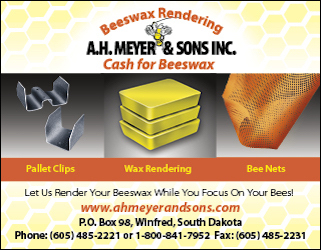 European colonists brought the honey bee to America in 1622. 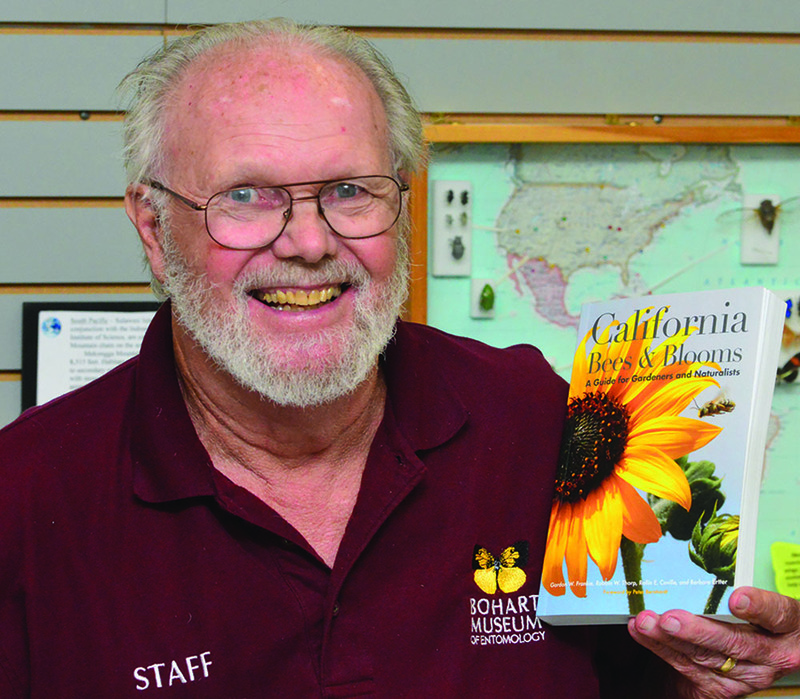 California Bees and Bloom, published by the nonprofit Heyday Books in collaboration with the California Native Plant Society, is the work of urban entomologist Gordon Frankie. a professor and research entomologist at UC Berkeley; native pollinator specialist Robbin Thorp, emeritus professor of entomology at UC Davis; insect photographer and entomologist Rollin Coville, who holds a doctorate in entomology from UC Berkeley; and botanist/curator Barbara Ertter of UC Berkeley. The authors want people to read the book and act on the bees’ behalf, to appreciate them, and to provide food and nesting areas. 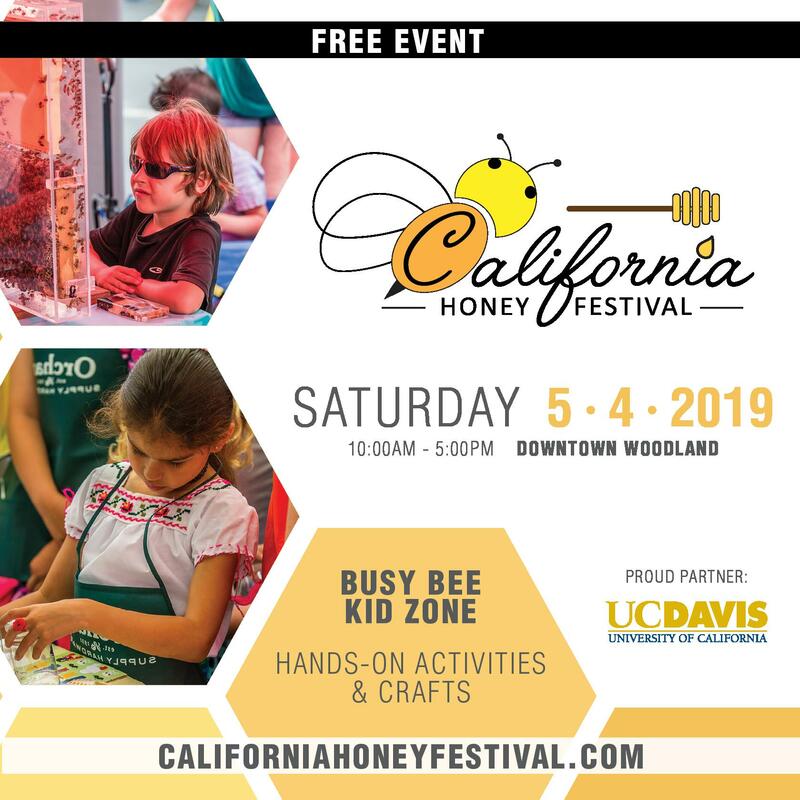 “While the book is specific to California, larger insights can be gathered about the role of native bees in developed landscapes (such as agriculture), and native bee conservation,” said Frankie, who researched bees in urban gardens in California for 13 years. The book traces the first fossilized bee to Burma’s Hukawng Valley, where it was lodged in amber approximately 100 million years ago. 1. All bees make honey. Fact: Most native bees make no honey at all. 2. Bees die after they sting. Fact: Only the honey bees die; native solitary bees do not. 3. Male bees don’t pollinate flowers. Fact: Males engage in pollination, but are not as efficient as most females. Co-author Gordon Frankie’s specialty is behavioral ecology of solitary bees in wildland, agricultural and urban environments of California and Costa Rica. He teaches conservation and environmental issues. 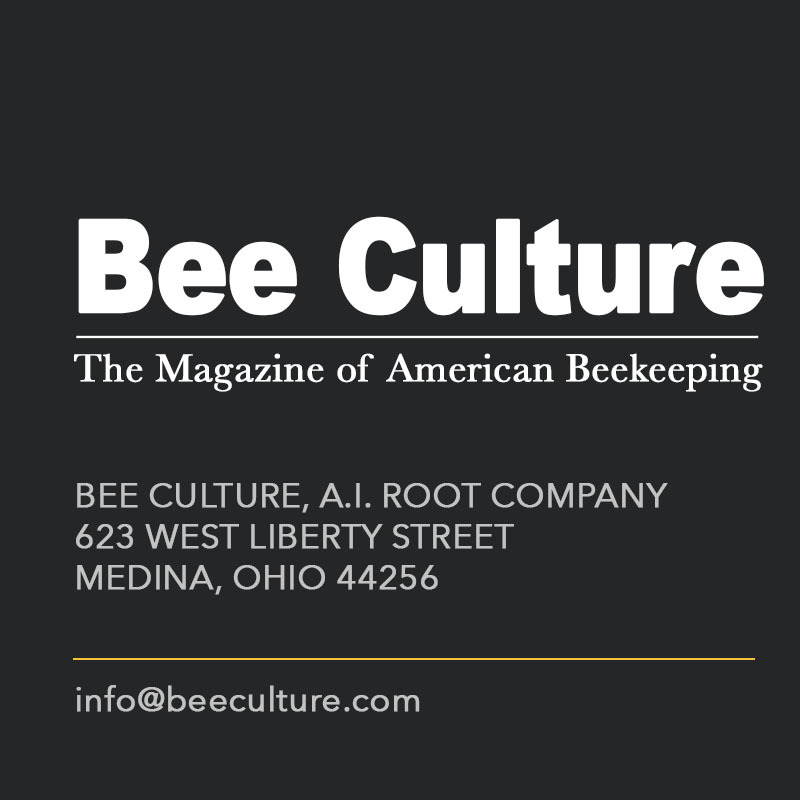 He is involved in how people relate to bees and their plants and how to raise human awareness about bee-plant relationships. Co-author Robbin Thorp, who retired in 1994 after 30 years of teaching, research and mentoring graduate students, continues to conduct research on pollination biology and ecology, systematics, biodiversity and conservation of bees, especially bumble bees. He is one of the instructors at the The Bee Course, affiliated with the American Museum of Natural History and held annually at the Southwestern Research Station, Portal, AZ. The course is geared for conservation biologists, pollination ecologists and other biologists who seek greater knowledge of the systematics and biology of bees. 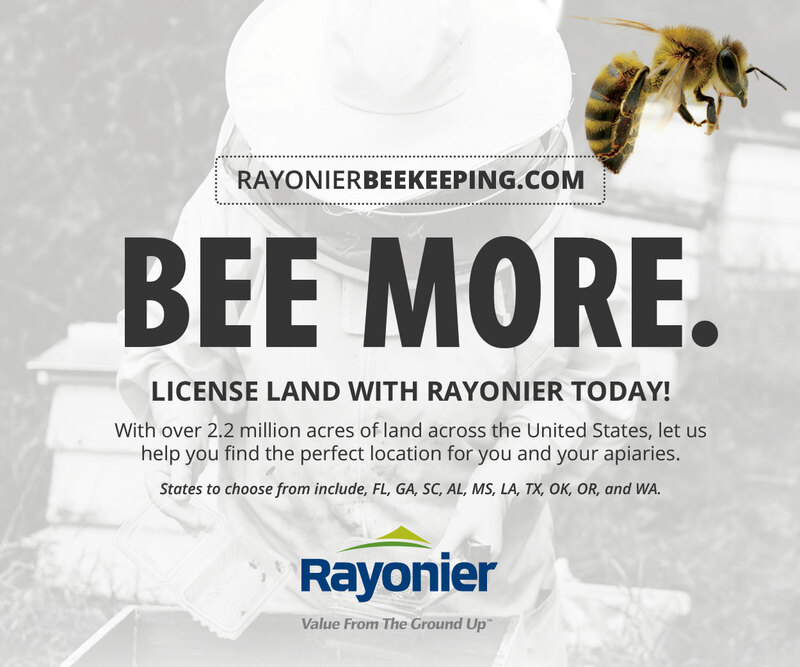 “The book is profusely illustrated with photos and drawings of bees and flowers, especially notable are the magnificent close up images of bees by co-author Rollin Coville,” Thorp said. 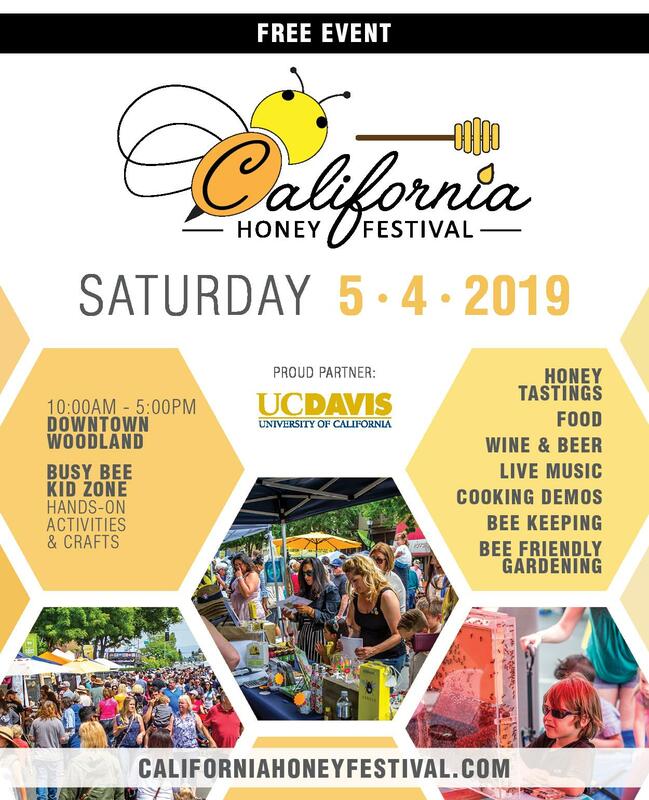 California Bees and Blooms lists 53 of urban California’s best bee attractors identified through the Urban California Native Bee Survey. Among them: aster, bluebeard, catmint, California lilac or Ceanothus, cosmos, California sunflower, red buckwheat, California poppy, blanket flower, oregano, rosemary, lavender, gum plant, and salvia (sage). With each plant, they provide a description; origin and natural habitat, range and use in California; flowering season; resource for bees (such as pollen and nectar), most frequent bee visitors, bee ecology and behavior and gardening tips. The Ultimate Gripper Multi-Tool. 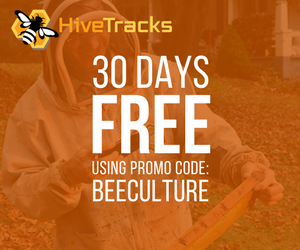 Produced by BeeSmart Designs, the good folks who bring you hive stands, hive tops, feeders, uncapping devices and more. The Ultimate Gripper has several design innovations compared to conventional grippers. 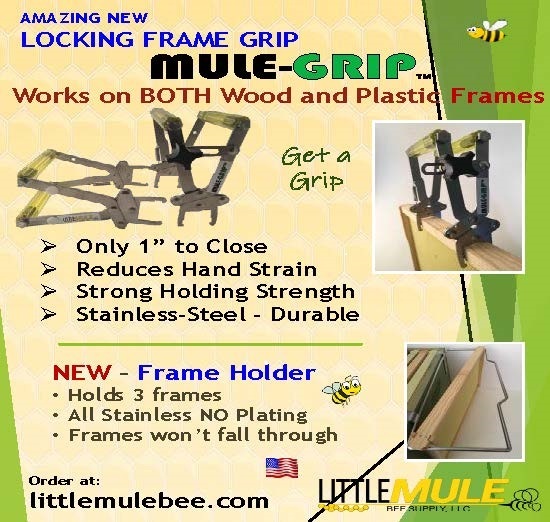 First, it’s made of lightweight high strength glass filled technopolymer that offers just a little flex for easy use, and it has a frame-lifting hook and a larger blade to separate frames, plus hooks on each gripper edge to keep frames from slipping off. And, it can only open so far, and can’t pinch you hand when closed. Available at most suppliers for around $10.00.